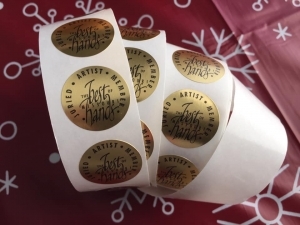 The Best of Missouri Hands maintains a high standard by jurying members that wish to obtain the status of a juried member. Time for the jurying process is almost upon us. Jurying will start of February 1 and end on February 14. The jurors will then start their process of jurying the art and the notification of results will take place on February 28, 2019. I would like to encourage all members, that have been a general member of Best of Missouri Hands for 90 days, that wish to be juried members to get their art ready.